During the month of August the Church remembers a number of saintly people. At this time when we as a country are recalling seventy years of the NHS, and of all that the NHS has brought to the lives and the welfare of many people over that time, it feels like two of those people particularly deserve a mention. 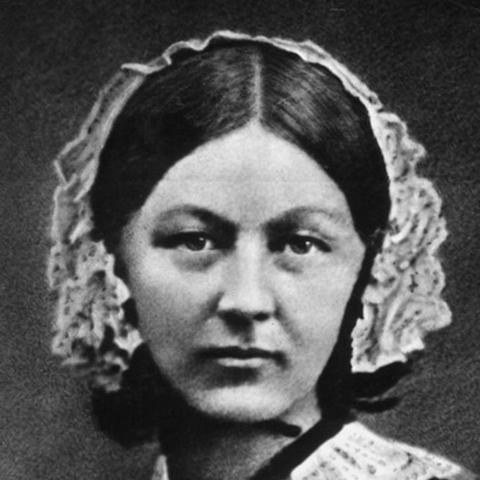 The first is Florence Nightingale, well-known as a nurse and social reformer. She was born into a wealthy family in 1820 and trained as a nurse despite her family’s opposition. After she completed her training, she began her career by establishing and running a private nursing institute in London. However, it is of course for her work in improving the conditions of sick and injured soldiers during the Crimean War, and recruiting educated women to do that work of nursing with her, that we know her best. After she left Crimea she established the nursing school at St Thomas’s Hospital in London, where she worked to reform nursing care and where she also established nursing as a profession. 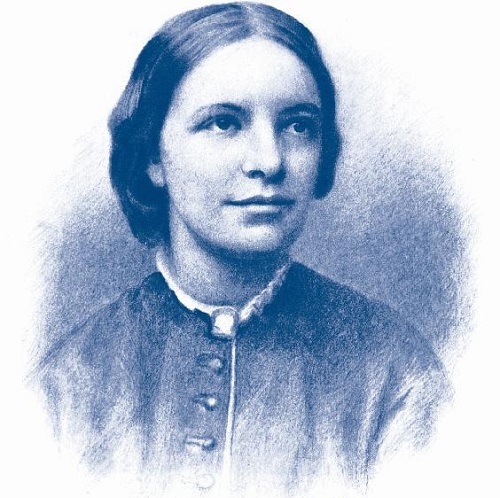 Our second saintly person is Octavia Hill who was born in 1838 into a family which was already active in social work, and which introduced her to people who would be influential in her life, including F D Maurice and John Ruskin. Octavia was a teacher and she became seriously concerned at the slum conditions in which some of her pupils lived. She became a pioneer of housing reform when she bought and renovated slum properties, and made them financially viable for people to live comfortably in. Both of these women were ordinary people from ordinary families, they were both enlivened and motivated in part by their Christian faith, and they both had a compassion for others which lead them to dedicate their lives to improving the lives of others. They both died on 13th August – Florence Nightingale in 1910 and Octavia Hill in 1912.